Join us Thursday nights at The Little Village-Airline for a complimentary wine tasting from 5:00 pm to 8:00 pm. 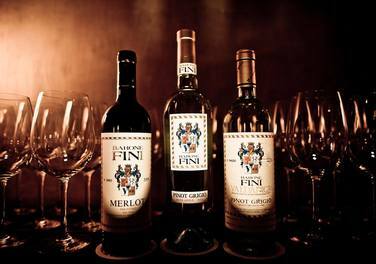 Each week we feature two or more wines, perfectly paired to enhance the flavorful dishes on our menu. Don’t miss the next time we offer tastings of your favorite wine at The Little Village! Get updates with wines featured at each week’s tasting by signing up for our e-newsletter.